Empowering businesses to eradicate modern slavery using blockchain technology. A partnership between global blockchain company Diginex, and anti-slavery NGO the Mekong Club, to create a blockchain-based system to protect against worker exploitation. 40 million people trapped in modern slavery. Over 40 million people globally are trapped in modern slavery through force, fraud and coercion. Almost half of these victims are found in the supply chains of modern consumer goods and services, such as textile production and fishing. Being able to record in a secure and traceable manner the employment contracts of these people has been difficult, despite the efforts of corporations and NGO’s. This is where blockchain technology can help. 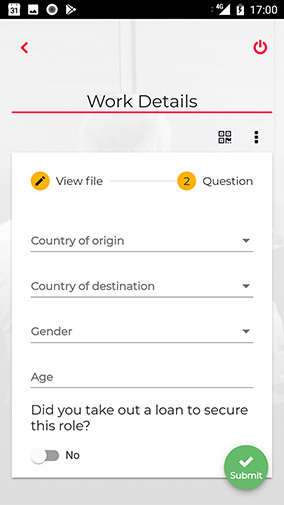 Diginex and the Mekong Club are working together to create blockchain-based tools for the private sector to identify and eradicate forced labour from their supply chains. 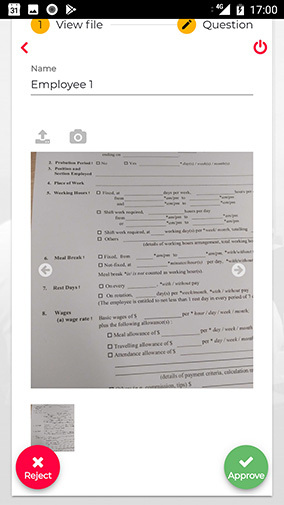 A mobile app allows for copies of employment contracts stored on the blockchain. 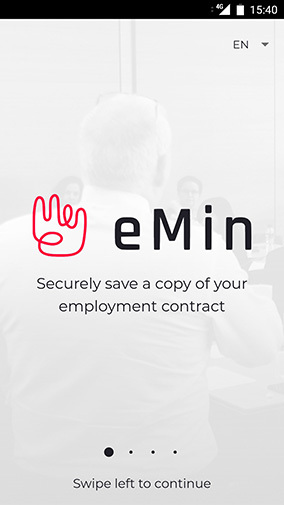 Workers are able to access a secure copy of their contract at any time, bringing transparency to the recruitment process. Companies are then able to audit their supply chain easily with the comfort of knowing the information is immutable. Contract copies stored on the blockchain cannot be altered or destroyed. 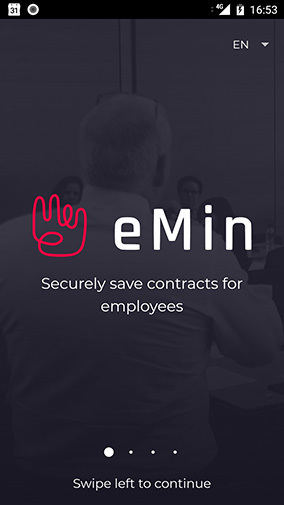 Employment contract copies that are stored on the blockchain are secured using a private personal key, offering unprecedented levels of security for the worker. eMin anonymises all data, and with permission, can perform periodical surveys to audit for any abnormalities or agreement breaches. Useful data can be anonymised and collated, like information on migration trends, average costs for worker movement, and industry demographics. Offer input and feedback on progress and findings of the product development. Implement the pilot project in a selected part of your supply chain. Support the project as it scales and help to connect with and influence policy frameworks. Become an early adopter of a customised eMin solution and set new standards in ethical supply chains. Stay informed as we empower business to fight modern slavery in supply chains.